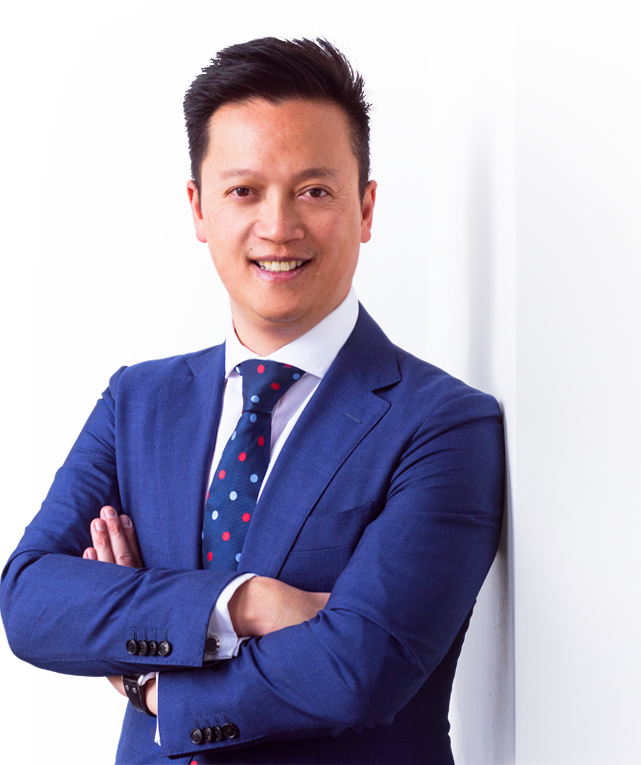 Mr Austin Vo is a highly qualified Melbourne trained Orthopaedic Surgeon with expertise in all aspects of shoulder and knee surgery. 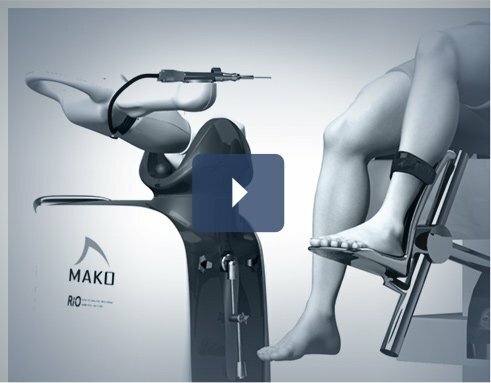 His international subspecialty training at world renowned centres allows him to utilise the latest arthroscopic, robotic and minimally invasive surgical techniques. More importantly, he believes effective communication and optimal outcomes are interrelated, and works in close partnership with his patients to achieve both. why chooseMr. Austin Vo ? At MSK, we offer urgent and prompt assessment of all acute shoulder and knee injuries including fractures. Whether you have injured yourself during the week, while participating in weekend sports or even on the ski slopes, we keep specific appointments each week so that Dr. Austin Vo can assess and expedite your management. We understand how distressing it can be to be out of action after an injury, so our aim is to get you back in the game quickly. Our dedicated team at MSK provides you with a high level of expertise in a warm and attentive setting.  We focus on patient-centric care, keeping you well informed about your condition and treatment options, encouraging your participation every step of the way and aiming for the best possible outcomes.